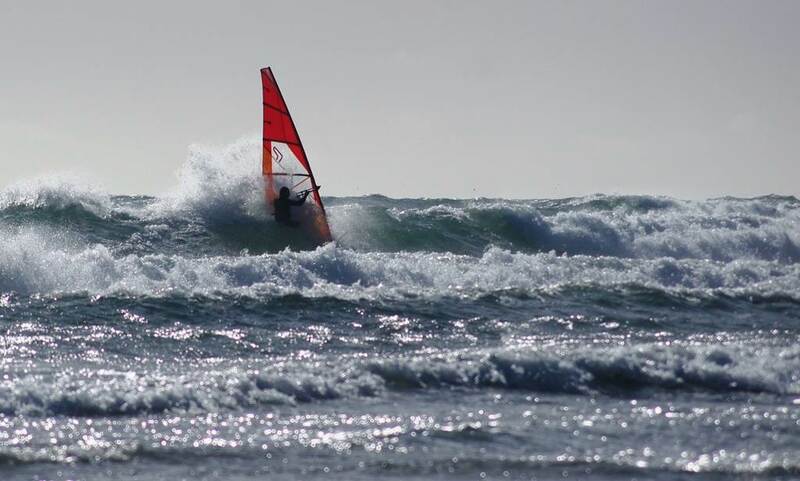 Nice and easy sailing at Bell Buoy today... 25 knots wind and some small waves on offer... Claire took some photos of the crowd. 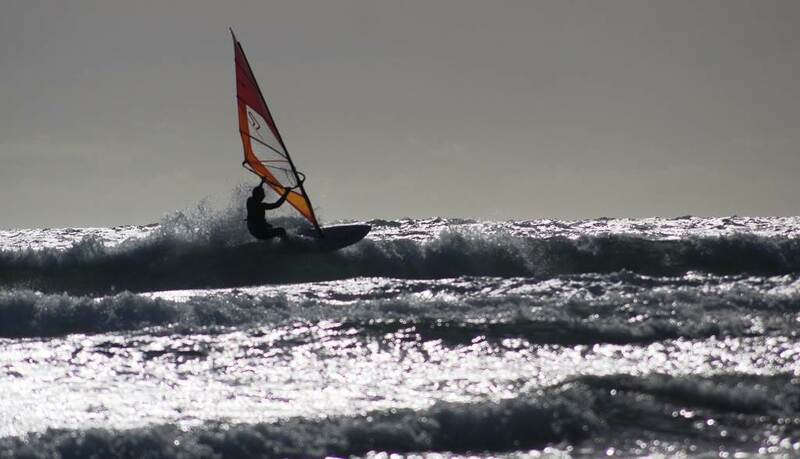 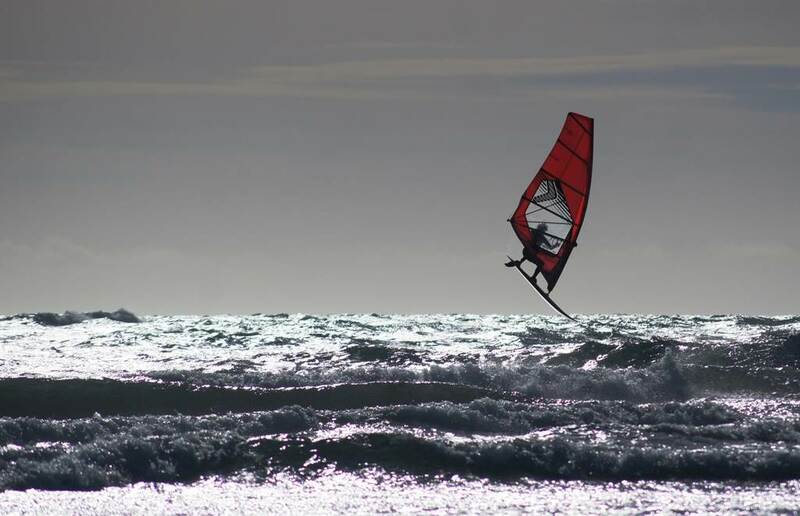 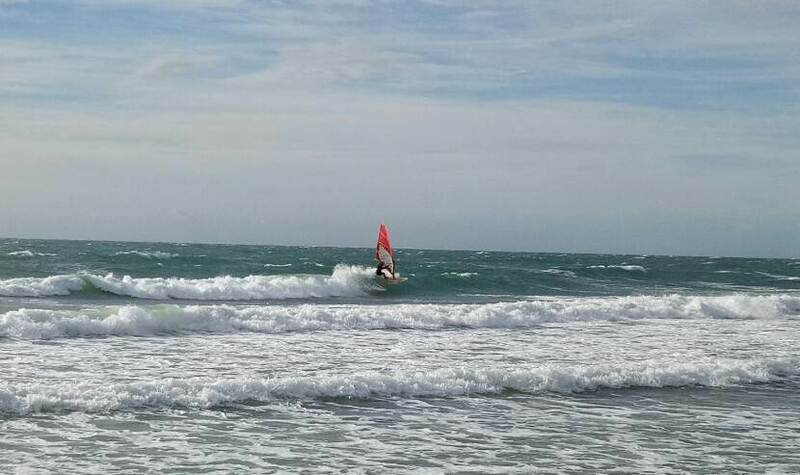 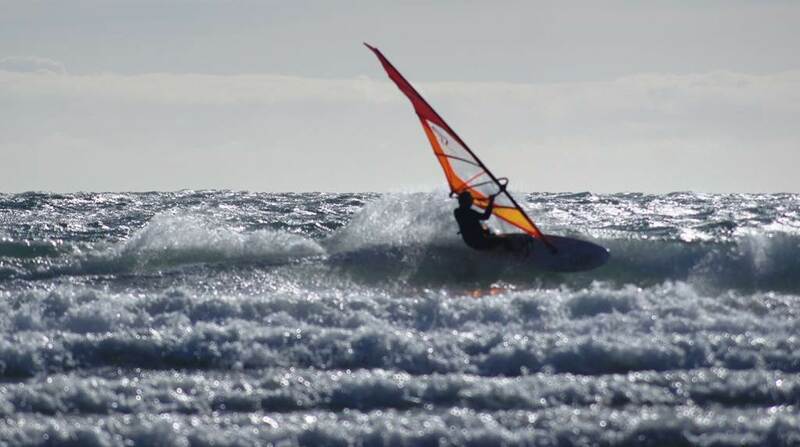 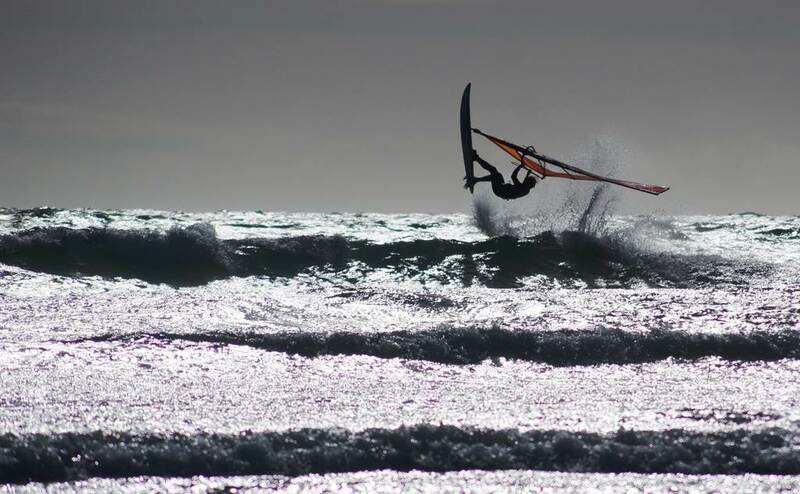 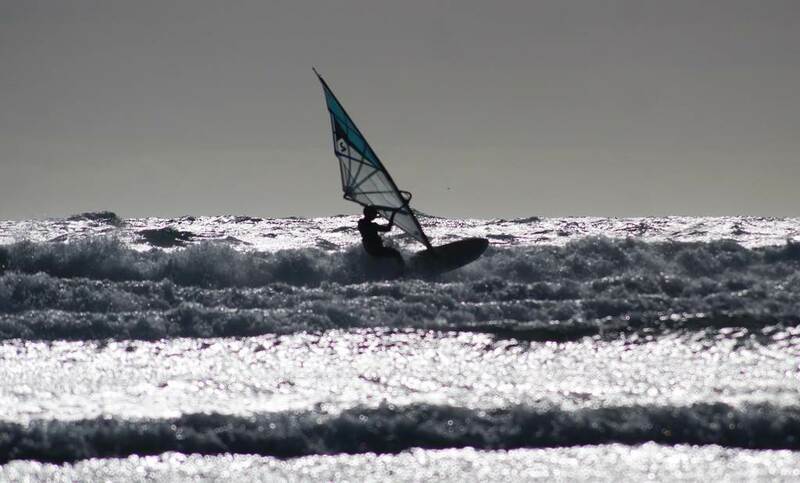 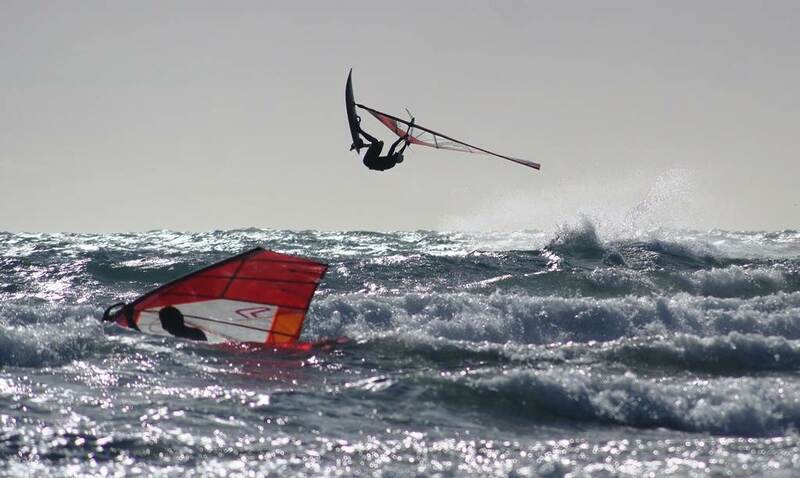 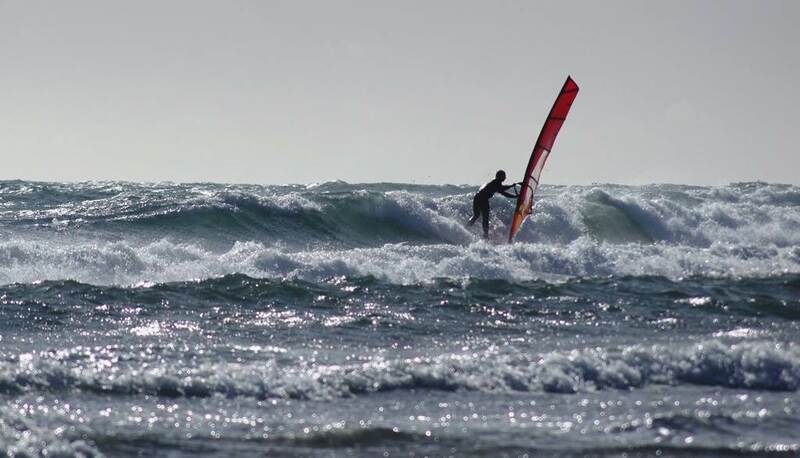 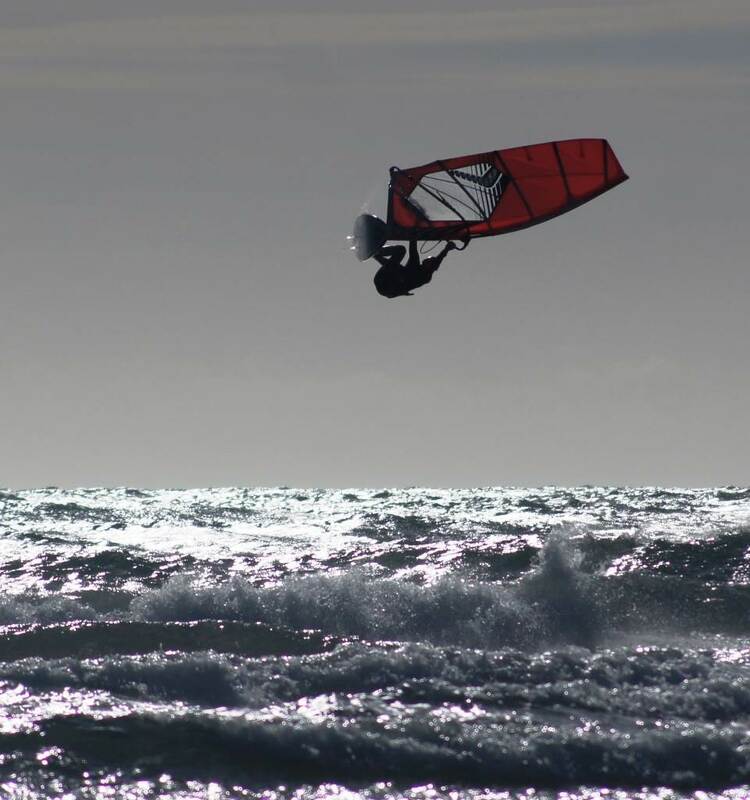 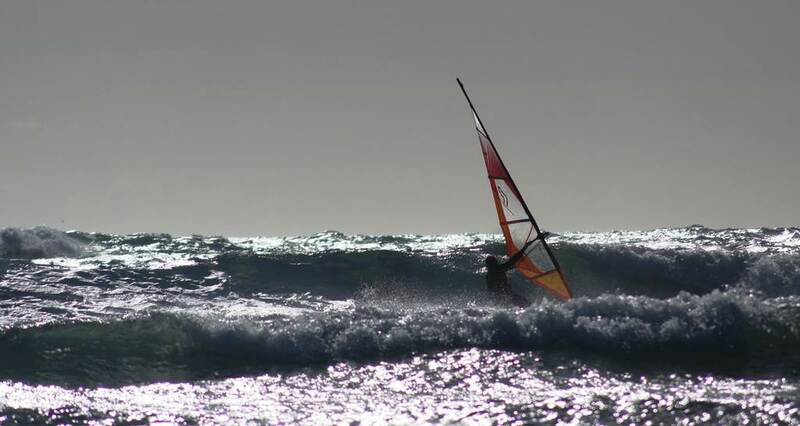 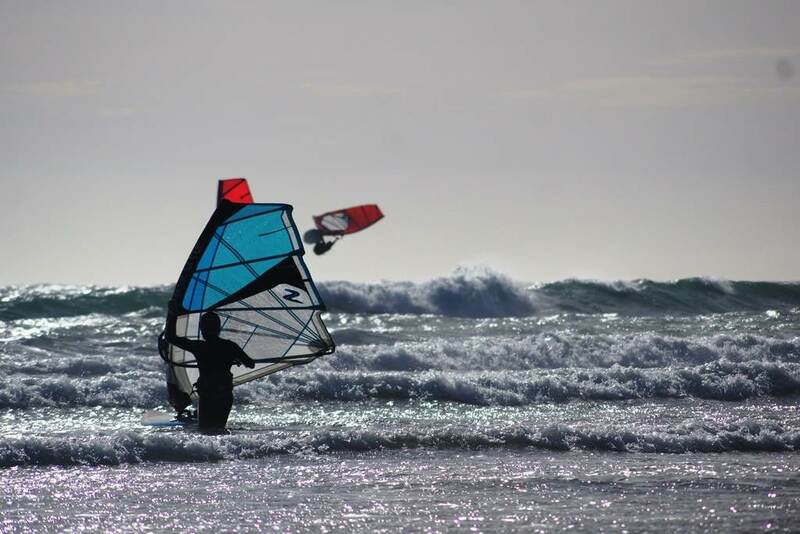 Thanks for the photo Jason, I thought I had missed the action as I was struggling to plane on the 4.5 but after about 40 minutes the wind kicked back in a little bit and I got a few. 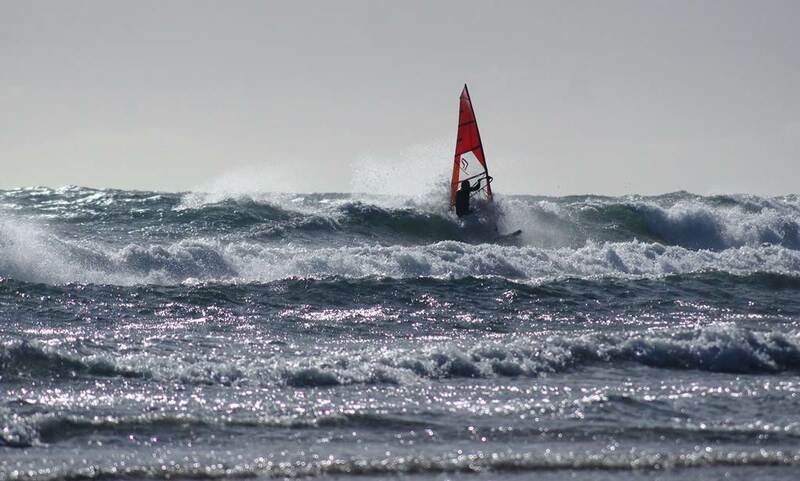 It was not a classic westerly as there were a lot of holes. 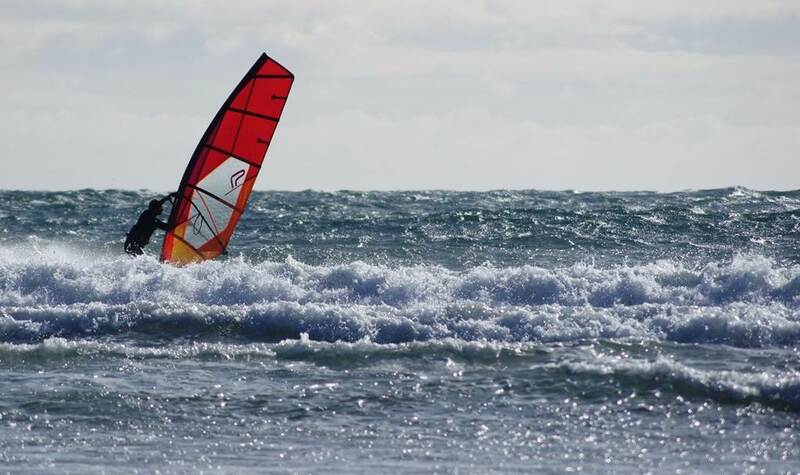 I checked what Cape Grim had been doing and it was all over the place, typical readings were 17 to 30 knots and 23 to 37 knots so I guess that's why the swell was messy. 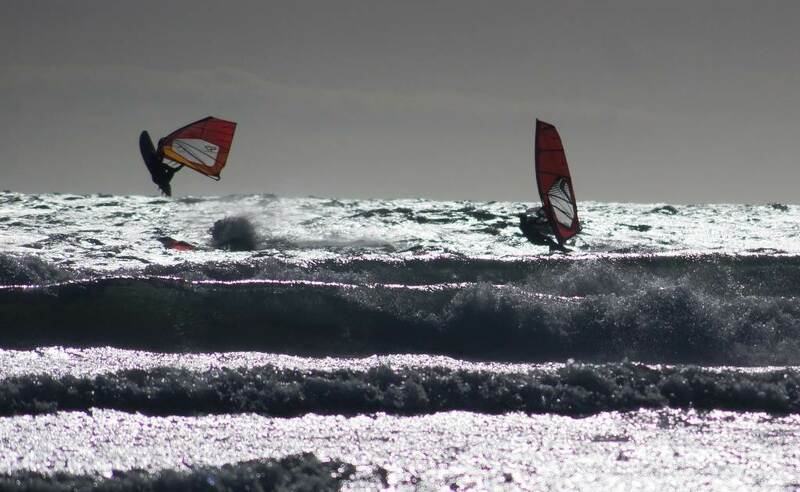 It wasn't to cold though but the jackjumpers definitely had attitude.